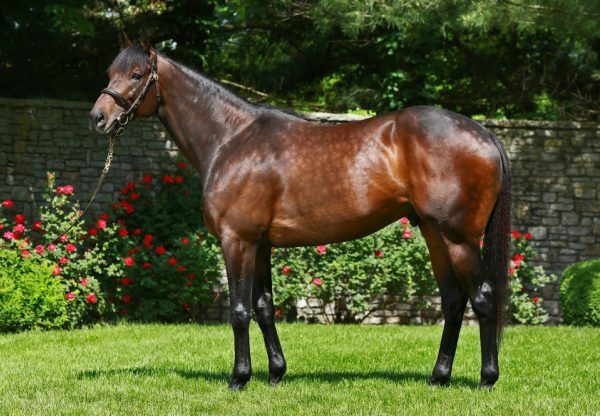 Last year’s Eclipse Award winning Champion 2YO Colt Nyquist (3c Uncle Mo x Seeking Gabrielle, by Forestry) is now favourite for the Grade I Kentucky Derby next month following a commanding victory in the $1million Grade I Florida Derby at Gulfstream on Saturday. Set a task in taking on another unbeaten colt in Mohaymen, who started favourite, the Doug O’Neill trained Nyquist proved too fast and too strong. 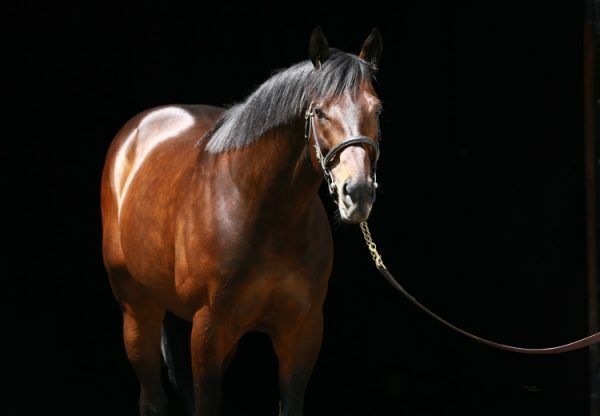 The powerhouse son of Uncle Mo set the pace and repelled all challengers including the favourite, who faded to finish fourth, dashing clear in the straight to win the 1 and 1/8th mile contest by more than three lengths. “It’s such a team effort,” Doug O’Neill said. “Like [owner] Paul [Reddam] said, I had reservations a month or so ago--Mohaymen in his own backyard, do we really want to do something like that? But we all very quickly got on the same page and, you know, I think we just had a very lucky trip.” The Reddam Racing owned colt has now won seven from seven earning $2.3million in prizemoney. “I feel really good,” O’Neill added. “This is something that we drew up thinking two preps before the Derby was going to leave him with a lot of real fresh legs and he's got a lot of miles underneath him in the morning, and we thought we'd have an afternoon fresh horse going into the Derby with two preps. Right now, I feel extremely happy, and, of course, like all the horses, you got to keep him injury free, and he's got the mindset of a champion, so now it's just to the whole crew and the racing gods to keep him injury free.” As a graduate of Fasig-Tipton’s Florida sale in March last year at which he made $400,000, Nyquist collected a $1million bonus offered to any graduate of the sale that could win the prestigious race. “Well, you know, you only got the bonus if you won, right, so we wouldn't have come unless we had certainly a decent chance,” said owner Paul Reddam. “We didn't know at the end of last year that Mohaymen was going to be such a big horse on the radar, and my feeling was, well, gee, if you're afraid to go run against someone, how do you really think you have a Derby horse? We just stuck to our plan, and I thought if we get beat, we get beat, but we can't be afraid. 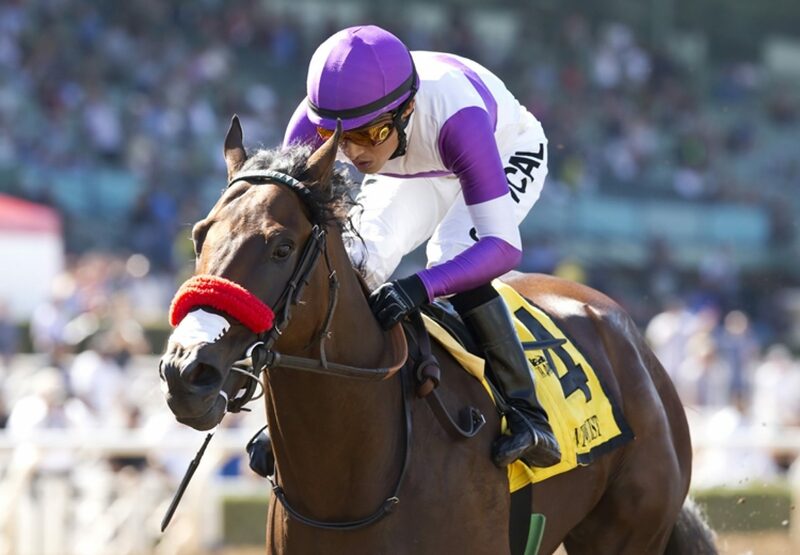 If you're afraid in the business, you're not going anywhere.” Nyquist has impressed at every turn in his life so far having been a $180,000 weanling and then a $230,000 yearling, before selling again at two for even more. 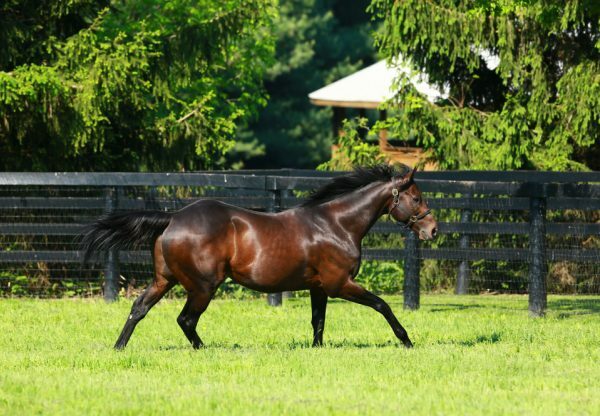 Nyquist is the first winner for well-bred Seeking Gabrielle, a half-sister by Forestry to Grade III winner Seeking the Sky, the dam of Grade I winner Sahara Sky.